Anyone who wants to shed some extra pounds is sure to have come across this fitness proverb: 80% diet, 20% exercise. This isn’t just a cardinal rule for fitness freaks. If you want to live a healthier lifestyle, it would be best to abide by this simple formula. This upcoming holiday season, it might be a good idea to spread the joy of healthy eating with family and friends, too. Don’t worry, this doesn’t mean you’ll have to scrimp on flavor. 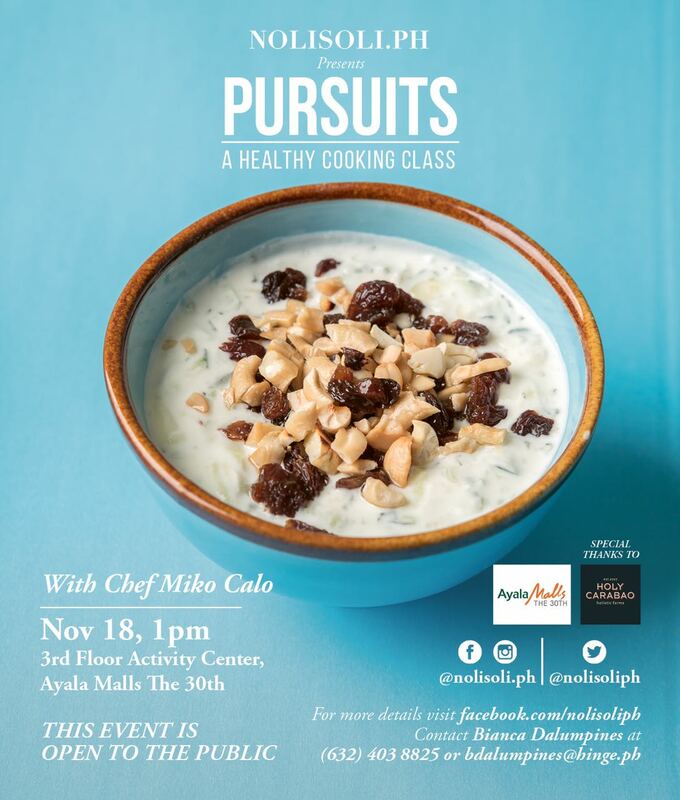 To help you incorporate healthy dishes that taste good and look good in any feast, we’re hosting Pursuits: A Healthy Cooking Class with chef Miko Calo, where you can learn easy-to-make low-carb, low-sugar recipes. 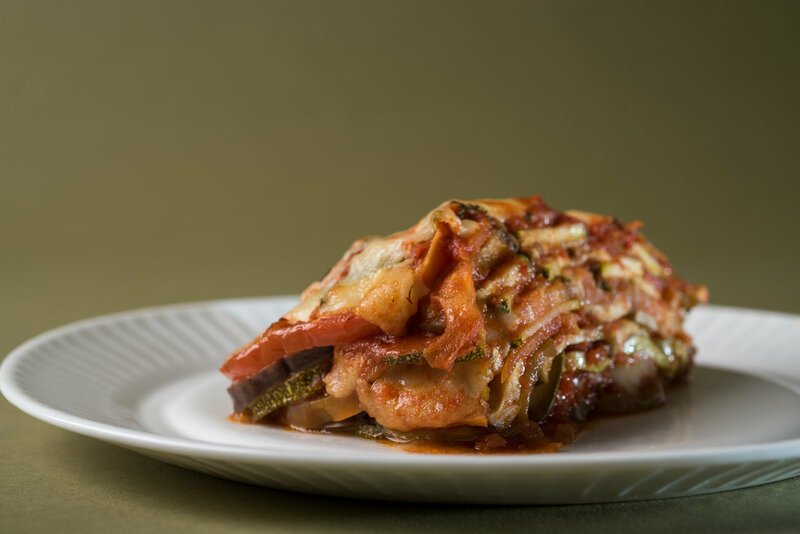 Replace pasta with veggies in this pasta-less version of lasagna. It’s the same goodness minus the guilt! …then do yourself a favor and come on over. 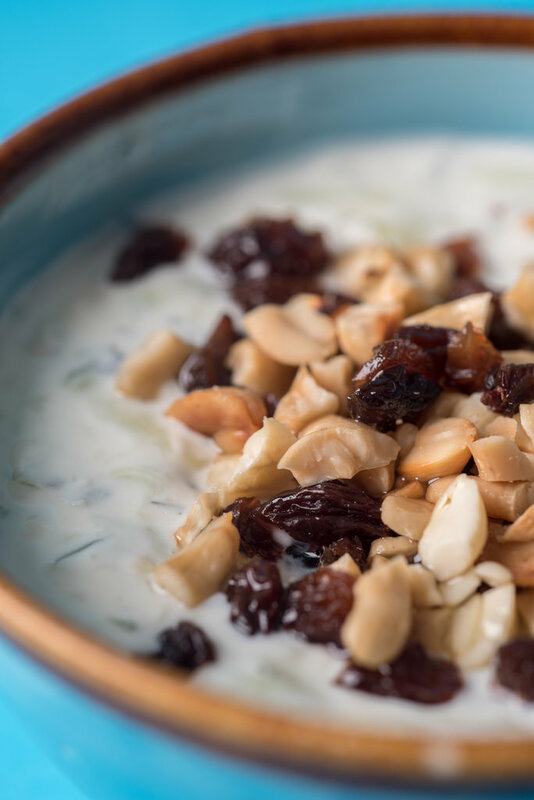 Bring your friends while you’re at it so you can whip up a big batch of refreshing cucumber yogurt soup. Learn how to make this cucumber yogurt soup at Nolisoli.ph’s Pursuits: A Healthy Cooking Class with chef Miko Calo.